This month is particularly interesting to study the latest real estate statistics as we really wanted to see what effects if any the foreclosure moratoriums would have on the market, and already we’re seeing some interesting data. Watching these stats move feels similar to watching a heart monitor and patient’s vital signs. I guess these statistics are the vital signs of our local market, so let’s dig in and see what the signs are telling us. Some of these statistics interact with each other in a cause and effect way. For instance, some foreclosure listings were pulled in October and distressed sales were down in October. Distressed sales were up in Cape Coral, partly because foreclosure closings rose by 34 sales, and partly because short sale closings rose by 14. Everywhere else short sales and foreclosure sales were down. Inventory levels rose in Fort Myers 3.12%, but fell in Cape Coral and Lehigh. Countywide inventory levels are up less than 1% from the previous month. Closings were down about 8.45% in October from September levels. Fort Myers sales were down 16.49%, Lehigh down 20.21%, but Cape Coral was up 6.88% over the previous month. Cape Coral can be explained by the increase in foreclosure sales and short sales, and this may account for why the rest of the county’s sales were down as well, because the rest of the county’s distressed sales dropped. So there seems to be that cause and effect in play we mentioned earlier. Going forward pending sales are up county wide, and Lehigh Acres leads the way with pending sales up 5.44% over pending sales last month. Cape Coral is up 1.92%, and Fort Myers is flat. We track pending sales as pendings lead to closings, however not all pending sales close, so it’s just a vital sign we track. We have noticed an up tick in buyer call activity and Internet traffic, so there is definitely buying interest in our market. Banks have begun to release the foreclosure moratorium, so inventory levels may stabilize which will help transactions move forward. 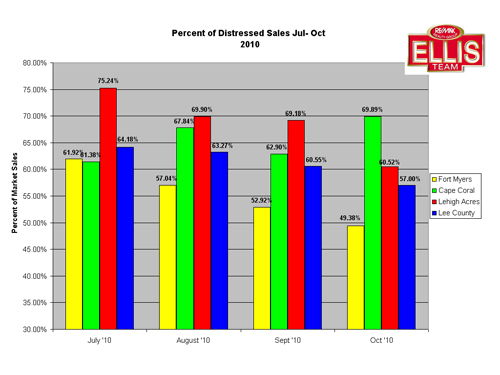 Total distressed sales have fallen 4 straight months, but this could change as inventory levels have been driving sales numbers. Demand is in the market and this is a case whereby supply is dictating certain aspects of the market. Any disruptions to supply will temporarily affect sales numbers, and this should not be misinterpreted as decreased demand. This past month’s results were supply driven. Keep in mind these are internal tracking we compile and not official sales numbers which won’t be released until next week. Where will the market head from here? 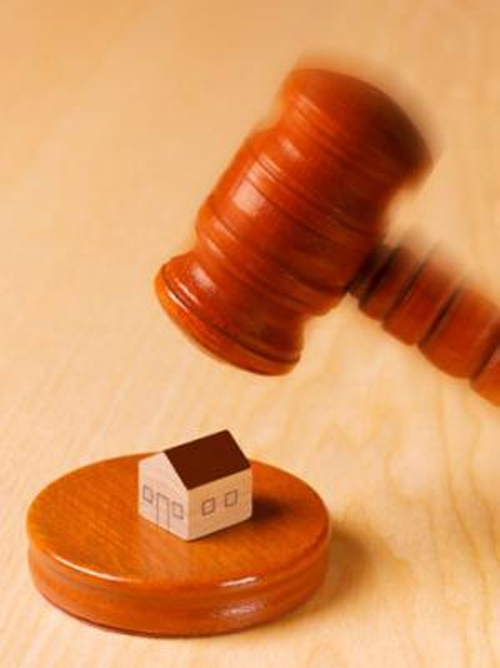 We believe supply will even out as banks get on top of some of the affidavit issues which plagued some of their foreclosures, and it may force some banks to work a little harder at completing short sales, which would be a good thing. We are heading into season, and if this year is anything like last year, there was serious demand from our northern friends last season which could bode well again for this season. This season “Feels” a lot like last season, as traffic has picked up on our roadways, as has real estate traffic, phone calls, and Internet traffic. This season could be a chance to work down even more inventory, and it would be nice if that excess distressed inventory is available while the visitors are here rather than gracing our presence after they leave. We’d just as soon sell and dispose of it now than have it come back and haunt us later when the demand might be less. When it comes to supply, I say “Bring it on”. We don’t feel holding it back shadow inventory serves any greater good and only prolongs agony later. Others may disagree and argue that saturating the market further drives down prices, but so does an expanded process. Ask anyone in the job market if they’d rather have a very deep recession lasting 3 years or a deep recession lasting 6 years. I think most would rather take their medicine and get it over with so the healing can begin sooner rather than later. Here in SW Florida we’ve been dealing with a declining market for 5 years now, and many would like to just get it over and begin that healing process. We don’t want banks or government deciding to prolong the agony SW Florida has suffered for 5 years, as jobs and our local economy takes its cue from real estate. The sooner we heal this market, the sooner construction jobs and the economy bounces back, and who wouldn’t be in favor of that in SW Florida bout now, or anywhere for that matter? 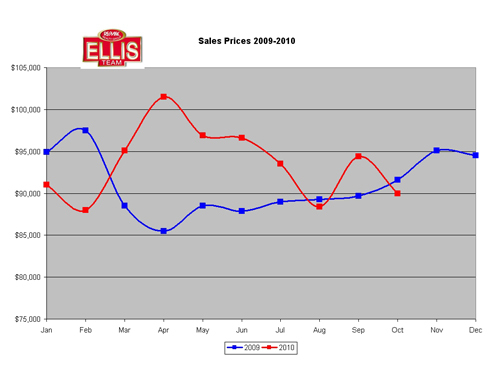 Visitors are here, pending sales are rising, and inventory is stabilizing, so let’s hope for a great season and a good 2011. Posted in Cape Coral, Cape Coral Real Estate, Fort Myers, Fort Myers Real Estate, Southwest Florida Real Estate, SW Florida Bank Foreclosures. Many Realtors have mixed feelings on the effectiveness of open houses, and you’ll hear varying answers as to whether they should be utilized in marketing a home. Some Realtors have grown tired of sitting an open house only to waste the afternoon away with no lookers or interest from anyone. 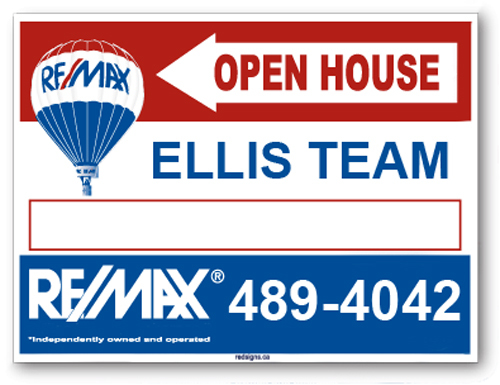 Other open houses are filled with prospects and it indeed helps sell that home, and maybe a few more in the area. So what factors influence whether an open house will be successful or not? Advertising an open house definitely helps. Several weekends we’ve found agents with competing homes in neighborhoods we market open up the paper to see where the open houses were, then abruptly put up signs pointing buyers to their open house hoping to pick off a stray buyer and sell their listing. The problem with this strategy is indeed the competing home may be located in the same area, but may not be posses the features in the ad that drew them to the open house to begin with. Some agents promise open houses every weekend because they’re on a shoe-string budget and they win by either attracting a nosy neighbor who may be interested in selling their home, or picking up buyers who may not be qualified for the open house, but qualify to buy something else. Either way the agent drums up business for free by using the seller’s home as a store-front to attract buyers. We believe an open house can be an effective tool, but shouldn’t be used as the primary tool. It’s simply an additional tool, and it may not be right in all instances. For instance, if the seller is located in a gated community and the HOA doesn’t provide easy access on the scheduled open house day, getting buyers to the home can be difficult. Open houses are a time when you’re showing the home to absolutely anyone and you’re never sure how qualified the person walking through the door is, or what their intentions are. If a home has a lot of valuables or small personal items, it may not be wise to hold that home open. We find that buyers just want to see the homes and get a feel for the market. Online buyers want access to the listings first. Agents can provide open houses via online virtual tours, and this can be especially helpful for rural properties, gated communities, or homes with lots of knick knacks. If you’re going to do an open house, buyers generally want it to be worth their time, so holding several at once can be a tool to get buyers off the couch and out looking. The buyer never knows which open house will capture their interest, but if there are several to look at, perhaps one will and it becomes worth their time. It’s the same concept as builders doing a Parade or Homes. All buyers want to see the goods (Listings) but some want to meet the Realtor and just get a comfort feeling on which agent might be good to deal with. Buyers sizing up agents at open houses make decisions not only on the particular home, but on a possible agent to work with in the home buying process. You can choose to open your home up, and doing so may produce mixed results. Advertising helps, and having an independent 3rd party there to show your home really pays off. Buyers rarely tell the owner what’s really on their mind as they don’t wish to offend, but finding this information out is critical to a sale. Buyers will tell an agent things they would never tell the owner. Too many times we’ve seen owners hold out hope for a sale because the buyers said how much they loved the home, when in reality they bought another and had little to no interest. Or worse, sellers have refused to work with an offer because they felt a better offer was coming because they met the buyers and heard nothing but wonderful things about their home at the open house. Sellers feel strung along when that offer never comes when the buyer seemed to rave about the home. Open houses are not the end all marketing strategy, but if used in conjunction with an overall pricing, marketing, and sales strategy can be an effective additional tool and should be weighed with benefits and risks to ascertain whether it should be utilized in the sale of the home. Discuss with your listing agent the pros and cons of holding an open house and with some planning and a little luck, it just might help you sell your home or find your dream home.